Pricing is the most important lever in your business. True, we’re a bit biased given we work with pricing all day, every day. However, think about the fact that everything you do in your business, from sales and marketing to your product and support, works to drive people to your pricing page, convert them, and keep them around as loyal customers. Yet, we’ve found that companies only spend 6 hours on their pricing strategy in the entire history of their business. Not six hours a year. Not six hours a quarter. Six hours total. That’s kind of like trying to power a jet with a steam engine. This is why pricing is a process that constantly needs to be re-evaluated. In fact, companies with the greatest pricing power are typically re-evaluating their pricing strategy every three months on a pricing committee, and making changes every six months. Does that seem crazy to you? Well, let me put it another way: if your product marketing, and team is improving, your pricing should be improving, too. Let’s expand on this further by first going through why pricing is a constant process that needs to be changed so often, before going through what you should be doing every quarter to capture the different 11% increases you’re losing. The speed of business today, especially in the SaaS space, moves lightning quick with little room for hesitation. SaaS differs from other industries out there in the fact that customers, competitors, and technology can so quickly evolve and change. A customer can easily switch from one solution to another, and competitors can copy that new nifty feature. This environment means that your pricing, the exchange rate on the value you’re creating, needs to constantly be evolving, as well. You must be proactive. Practically, to be proactive and make sure that your pricing strategy is evolving as quickly as your customer and product, you need two key pieces of infrastructure: 1. a pricing committee, and 2. a pricing cadence. "If you don't evolve your pricing for profit; competitors will"
As we mentioned previously, pricing is at the center of your business. This is a beautiful fact because it means that pricing is a single fulcrum you can use to push for profit. This is a horrendous fact though because it means pricing is something everyone will have an opinion on and an opportunity to politic through your organization. To cut through the potential for politics, as well as to streamline the time and tasks to collect data and make pricing decision you need a pricing committee. A pricing committee is the strong grip of a hand that pulls your pricing lever. 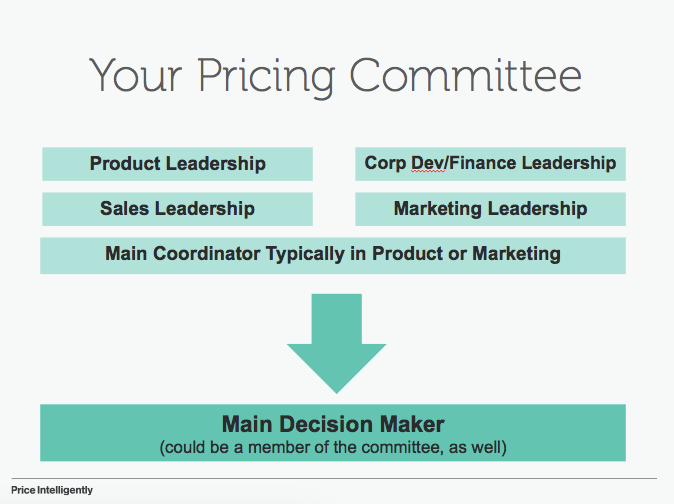 The purpose of this committee is to insure that your company is identifying the strengths and weaknesses of your pricing strategy and always optimizing for profit. Practically, this purpose manifests itself in two forms - equal representation from the organization, and managing the pricing process. Equal representation throughout your organization is absolutely crucial, because each part of even a small company will have a perspective that’s important to the pricing process. Sales will provide valuable insights into the sales tactics that are working in pricing conversations. Marketing will provide necessary customer persona data. Product will know the roadmap. As such, we recommend the following structure for your committee as seen in the image below. One piece of the above puzzle is to make sure that one person has final decision making authority for implementation, because we’ve seen plenty of pricing committees fail because of no decision maker. In a larger organization this is typically a C-level executive that’s either the CEO or the head of product or marketing. We strongly recommend that this person is not the head of sales, because sales typically has different incentives that don’t grok with being as objective as possible with a pricing strategy. The other half of the pricing committee’s work involves managing the pricing process. We’ve written extensively on the pricing process before, but keep in mind that you should be constantly re-evaluating your pricing and your customer personas who are driven to that pricing strategy. Typically, this is a seven to nine week sprint that involves collecting data, making decisions on changes, running an impact analysis, and implementation (all seen in the image below). Now, seven to nine weeks seems like an insane amount of time, but keep in mind that this committee isn’t doing any of this full time. In fact, they’re more often than not a member of the pricing committee for 10-20% of their job. The reason this takes seven weeks typically is that the data collection takes some times running in the background, as well as several meetings are required to walk through options. Also, keep in mind that you’re not changing your entire pricing strategy each quarter. Typically, you’re looking for small tweaks here and there based on value metric levels, discounting strategies, etc. Overall, Pricing committees give your organization the liquid flexibility to stay on top of an ever changing pricing environment. Which is a life saver considering how quick things change in SaaS. So, How Often Should The Pricing Committee Be Meeting And Making Changes? Once you have your pricing committee in place, they should be making minor changes to your pricing strategy every quarter and major changes to your pricing strategy every six months, regardless of the size of your organization. In reality, given organizational size, larger organizations may move a bit slower and smaller organizations a bit quicker, but this cadence is exceptionally important, because this is how quickly almost every vertical in SaaS is moving. At the end of every quarter you should be evaluating your pricing strategy’s performance based on goals you’ve set as an organization (improving LTV/CAC, increasing QoQ growth, etc.). You should also be analysing your main pricing metrics (value metric, price level, feature packaging, etc) by pulling or collecting necessary data. The three month cadence allows you to constantly be re-evaluating where you stand in the market and how your customers are changing. Yet, even with wide data swings, you’ll likely not make major changes every three months, because customers would be placed into too volatile of a pricing environment. This is why we recommend making minor changes that mainly impact your upgrade and downgrade rates to keep your pricing momentum, but to not have to communicate to the whole of your customer base. Reducing your discounting thresholds: Getting rid of all discounts is a noble goal, but in enterprise software they have their merits. You should still be working to reduce these constantly though, especially if your organization is discount happy. Moving features from plan to plan or adding in new features: Never underestimate the power of features on upgrades. 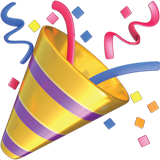 Moving API access or non-essential features one way or another can be gold for upgrades. Design and funnel changes: Don’t underestimate the impact of proper funnel management, pricing page design, and even shifting your marketing channels on your pricing’s bottom line. 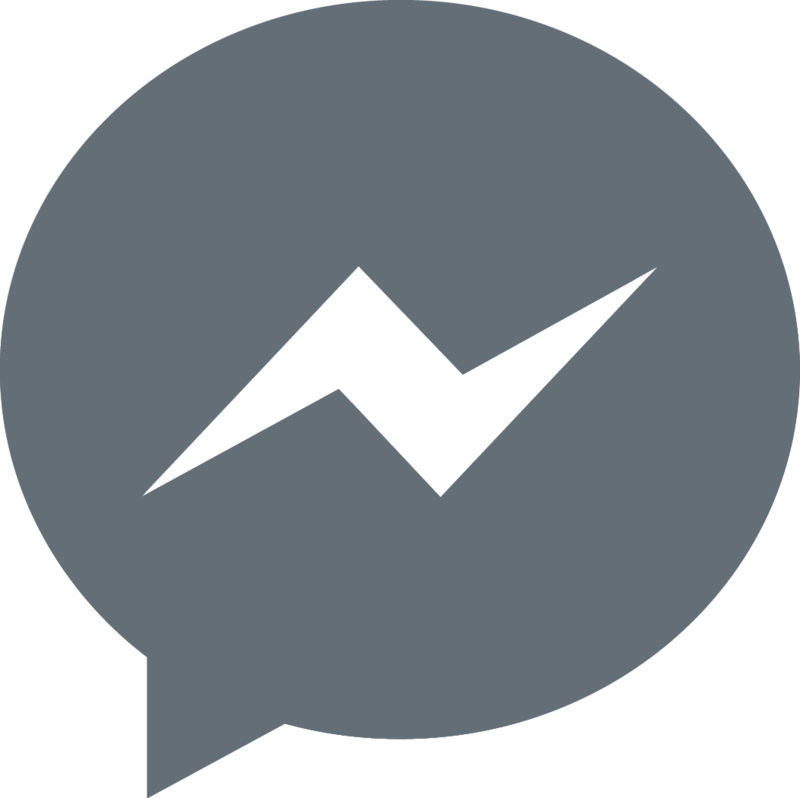 Value proposition alignment: One of the easiest things to change are pixels on a page or email when it comes to your messaging. All of the above don’t require major announcements to your entire customer base. Most impact small subsets or even just prospects. This keeps you moving, and ultimately makes sure you’re not anemic in making necessary changes. 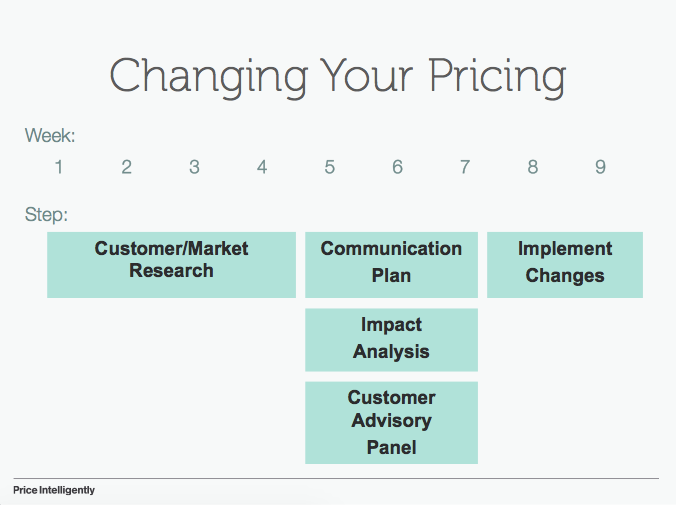 Every six months you should be ready to make major changes to your pricing strategy. Major changes involve physically changing your prices up or down, adding or subtracting tiers, implementing harsher or more liberal free plans and free trial strategies, etc. You may think this is too quick, and in some cases it is a bit of a rapid pace. Obviously think about your customer and run impact analyses before making major changes, but there are certainly ways to make major changes and circumvent any major pitfalls with customer communication. For instance, HubSpot typically raises their prices in some manner every six months. This only impacts new customers though, because their existing customers are already in annual contracts. Interestingly enough, this cleans out their lead funnel pretty quickly, because they make an announcement that prices are going up to get prospects to move under the old pricing structure. Raising or lowering prices: If you’re collecting price sensitivity data constantly, you’ll know exactly where your prospects and customers sit on the pricing spectrum. Take advantage of this data, but making sure your pricing is aligned to maximize revenue and conversion. Expanding or contracting tiers: Here’s the time to add major tiers or get rid of tiers that have become “plan islands”. You’ll notice that people sometimes just need an opportunity to upgrade with the right features. Major acquisition changes with free or free-trials: Freemium and free-trials are an exceptionally important concept in SaaS to get right in numerous forms. They take a ton of work though. Any major value metric changes: If you’re eliminating per user pricing (as you should) or changing up your value metric, you need to make sure you handle the communication properly. We want you to look at pricing the same way you look at other business functions, because at the end of the day pricing is the greatest leverage that you have on your bottom line. Empower your organization to be in tune with your customers and always be optimizing for profits. If you remember nothing else from this post - remember these few points. 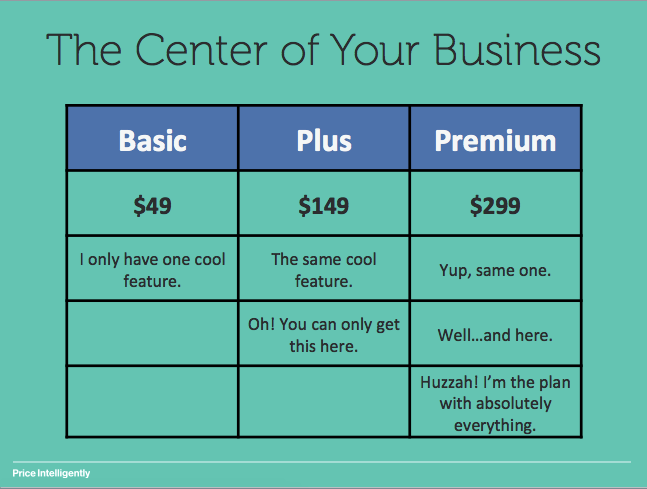 Improve your product so that you can improve your pricing. 1% increases in price yield 11% increases in profit.